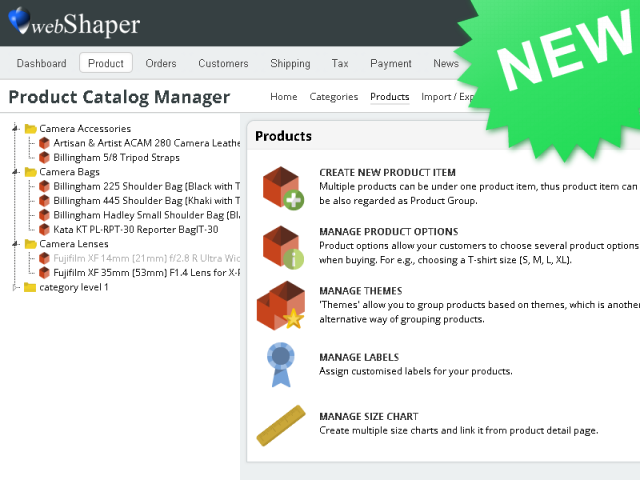 New features rolling out to all valued webShaper merchants now! A new, modern, contemporary UI (User Interface) which looks nice on your iPad too! Important: If the new UI appeared to be “haywire” , just clear your browser cache. 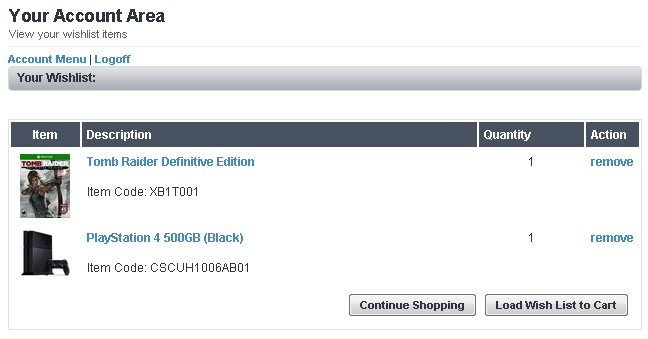 Meta Description for product page is now editable! If you dislike the meta tags automatically optimized by webShaper for your products (which is already SEO friendly for ecommerce store! ), you could replace it with your own meta description! Let your customers add items into their wish list, and have it easily converted into cart to checkout anytime they desire! You can assign point values, and also determine the monetary value of your points. 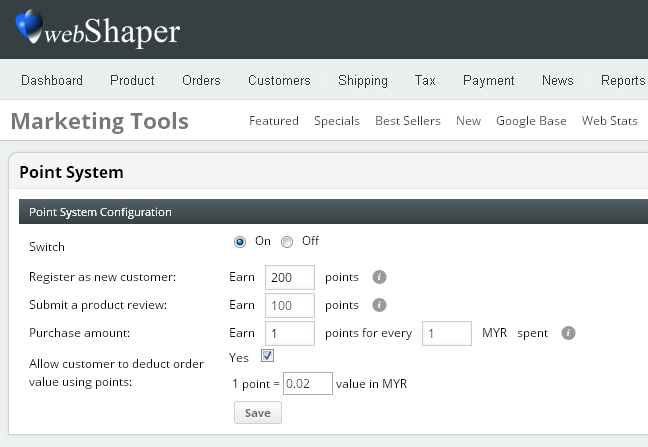 This enable your customers to checkout by using points as real money too! (easiest redemption, no extra effort!) Alternatively, you can use points as a way to refund to customers so they can come back and buy again! 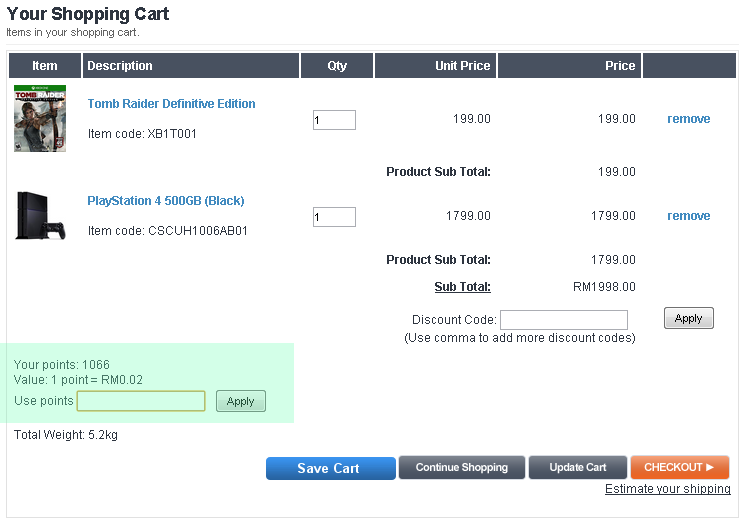 See how you can easily let your customers checkout as cash, and come back for more! Rich snippets are an essential way to take your ecommerce site’s SEO to the next level, getting you valuable exposure in the SERPs, more qualified traffic increased conversion rates, and higher returns on investment. eNets lite payment/pro, for Singapore merchants! Just apply here for enets! eGHL payment new payment solution from GHL Berhad for Malaysia merchants. 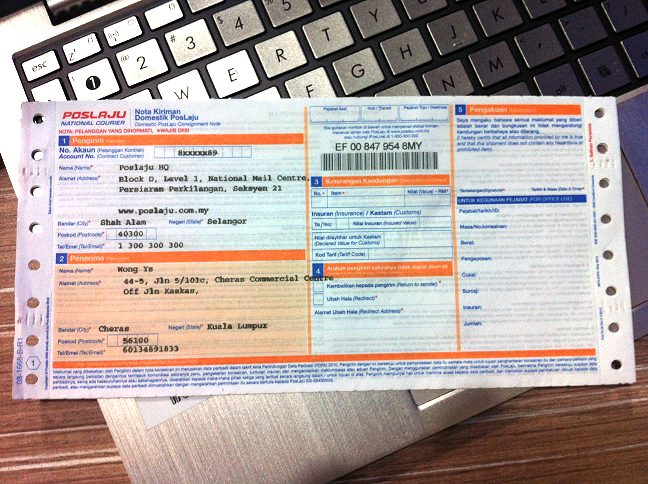 New poslaju consignment note template for auto & batch print out! 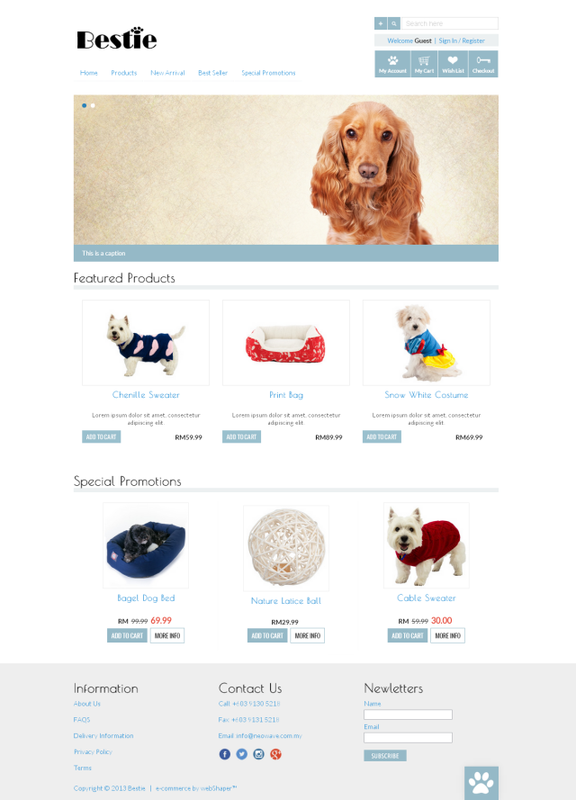 webShaper’s very first design on e-commerce responsive design. Modern, clean, and optimized for mobile phone, tablet and desktop! Absolutely delighted with these new features. The auto-points redemption the best of the lot!